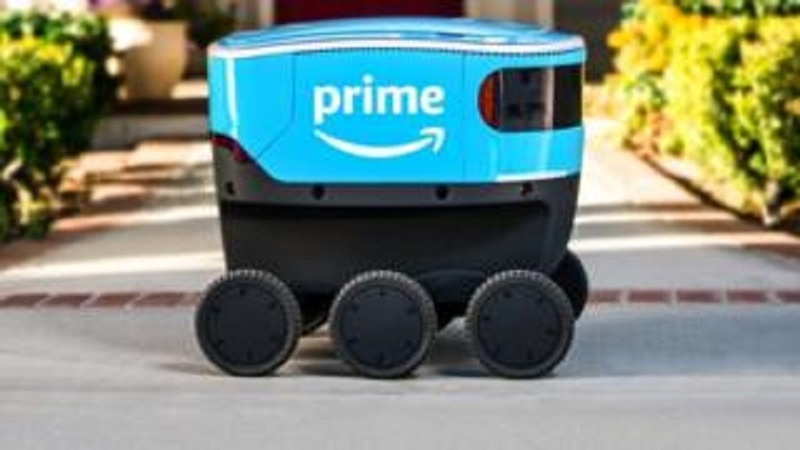 Amazon’s fully-electric delivery system – Amazon Scout – designed to safely get packages to customers using autonomous delivery devices has begun delivering packages. These devices, created by Amazon, are the size of a small cooler, and roll along pavements at a walking pace. Six of these devices have begun delivering to customers in a neighborhood in Snohomish County, Washington. Customers in Snohomish County order just as they normally would and their Amazon packages will be delivered either by one or Amazon’s partner carriers or by Amazon Scout. Customers can shop on the Amazon App or amazon.com and have the same delivery options including fast, FREE Same-Day, One-Day and Two-Day shipping for Prime members. The devices will autonomously follow their delivery route but will initially be accompanied by an Amazon employee. Amazon Scout was developed at Amazon’s research and development lab in Seattle, ensuring the devices can safely and efficiently navigate around pets, pedestrians and anything else in their path. Amazon said: “We are excited to work with the community of Snohomish County as our initial partner for Amazon Scout.